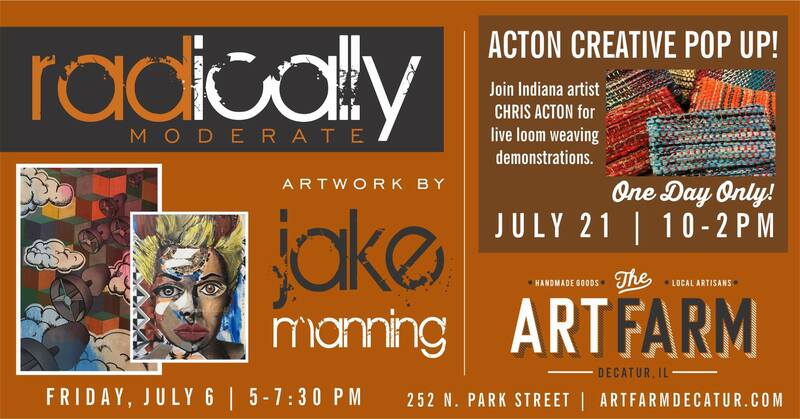 Come and meet the 11:11/Ankrom Gallery featured artist for July, Jake Manning. Enjoy refreshments and artist meet & greet from 5-7:30 pm. This is a show you will NOT want to miss!